Wolongevicz says the dogs had sores, were dehydrated, had dirty water, there were feces in their cages and the dogs had not received veterinarian care. 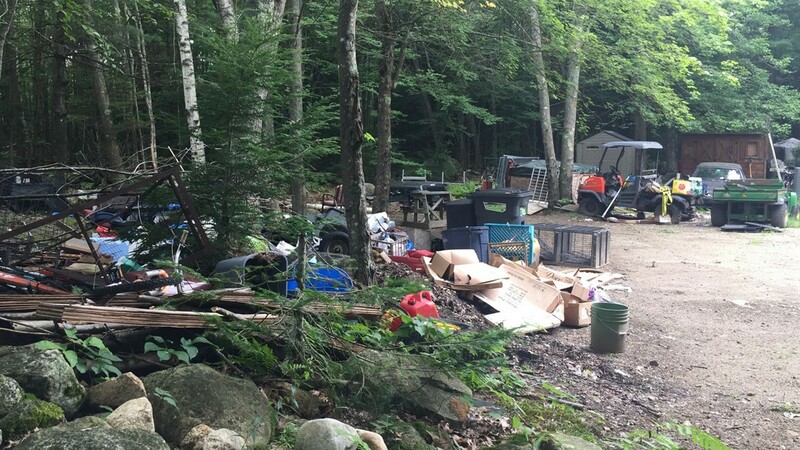 BRUNSWICK (NEWS CENTER Maine) — More than four dozen dogs and one bird are recovering after they were taken from a breeder's home on River Road because officials say there were being neglected. Officials seized 44 dogs and one bird from the home of Robert and Nancy Enman in Brunswick on Friday, Aug. 10, after an investigation that began in February. Robert and Nancy's son Kyle and his wife Diana were issued a summons for animal cruelty. 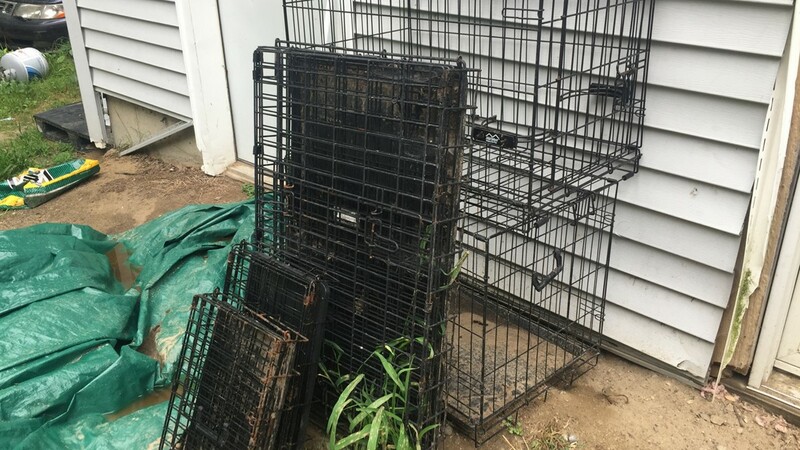 Brunswick Police Officer Kerry Wolongevicz said the majority of the dogs were small breed mixes like Beagles, Schnauzer and Chihuahuas but there were three larger dogs among the 44 removed. 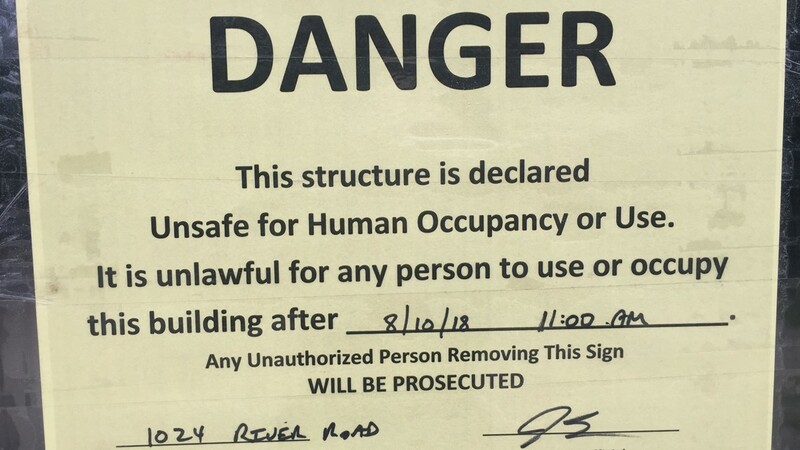 The home where at least five people were living is condemned. "It was hard to believe people were living in the home because of the smell and air quality," said Wolongevicz. Neighbors said they heard dogs barking but were stunned to learn that more than four dozen canines were living in the home. Wolongevicz said the dogs were likely not barking much because they were depressed. Investigators believe the dogs have had little to no exposure to the outdoors because when they were removed, they were squinting in the sunlight. Wolongevicz said her voicemail has been flooded with people wanting to adopt the dogs. Police issued summons' to Kyle and Diana Enman, both of Brunswick, for animal cruelty after taking the 45 animals from their home on Enman's River Road. The Enman's have been charged with animal cruelty, failing to give animals humanely clean conditions, failing to give proper indoor shelter, failing to give necessary medical attention, and failing to give animals necessary sustenance. 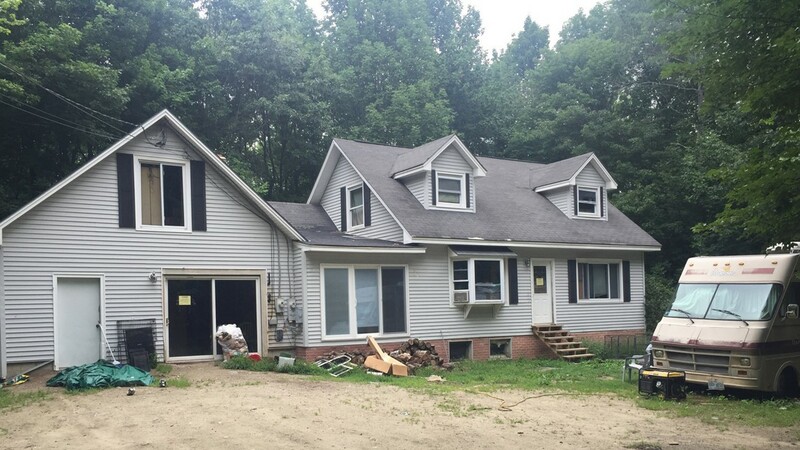 The State of Maine Animal Welfare agents and Veterinarian, Coastal Humane Society, Androscoggin Valley Humane Society and the Lewiston Police Department's ACO assisted in the case.